Sunny and Spacious, move in condition, top floor 1 bedroom Condo unit in Consulate on the Park features new tiled entry, updated kitchen. 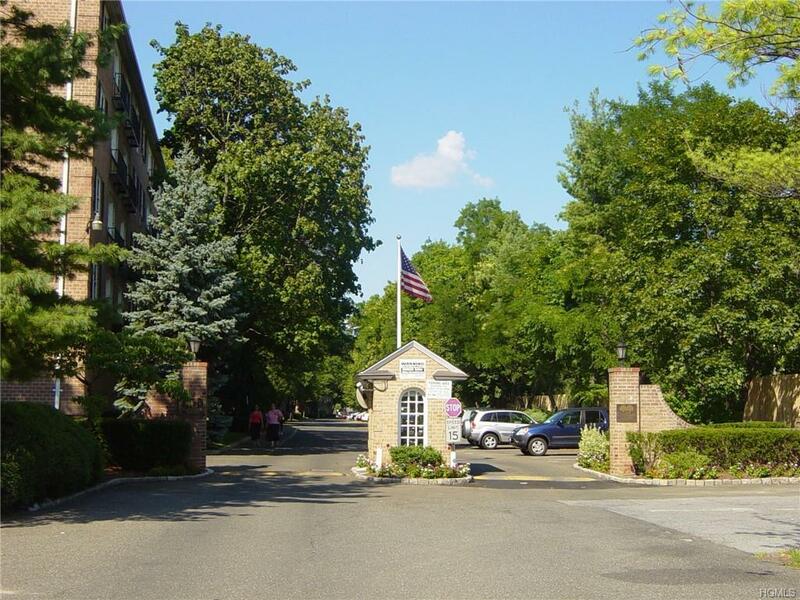 24 hour gated community, seasonal pool, assigned parking, visitor parking. Star exemption is $1599. Walking & bicycle trails. 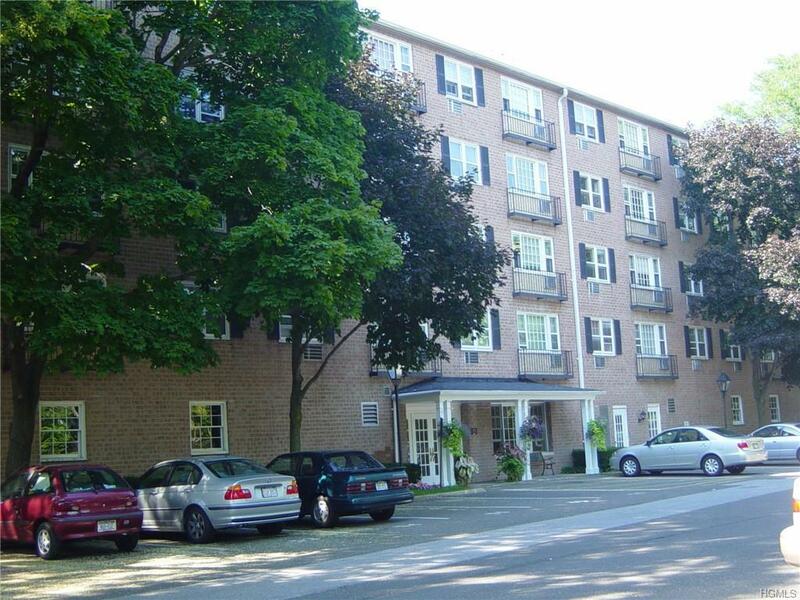 Walking distance to Metro North, shops and restaurants. Listing courtesy of Antonella Cioffoletti of Patricia Forgione's Realty.